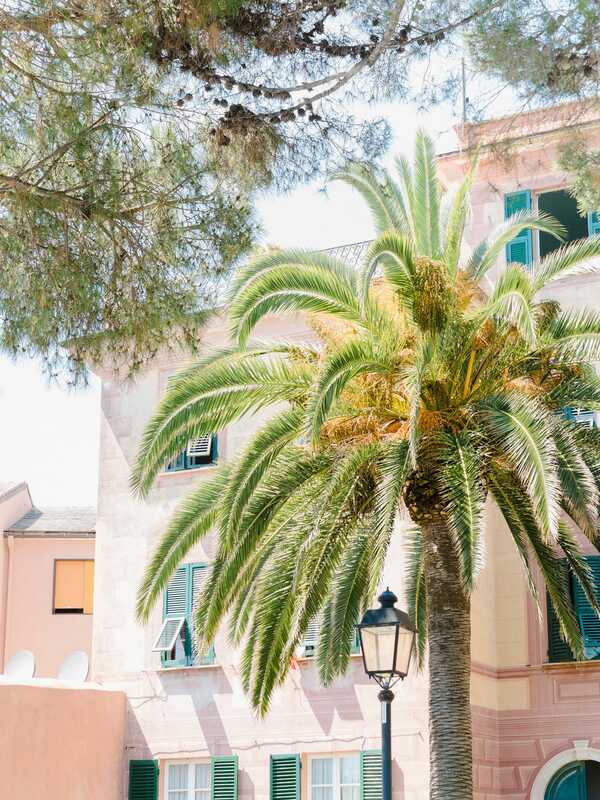 This is no longer Italy’s best kept secret. In fact, if tourists aren’t careful, it’ll become Italy’s worst secret. The Cinque Terre is a set of five towns on the western coast of Italy. The entire region is a UNESCO World Heritage site, signifying its spot amongst the world’s most treasured sites. Traversing the cliffs and hiking between villages serves to drive this point home. The Italian cliffs rise straight out of the water, while vineyards and Ligurian countryside overlook the Mediterranean. As a whole, the region serves as a reminder of what old Italy used to look like. Getting to and from Cinque Terre is easy, but traveling within the towns has become a lesson in patience. If you’re in Florence, take a train to La Spezia Centrale and stay in La Spezia for a few nights. If possible, stay close to the train station. 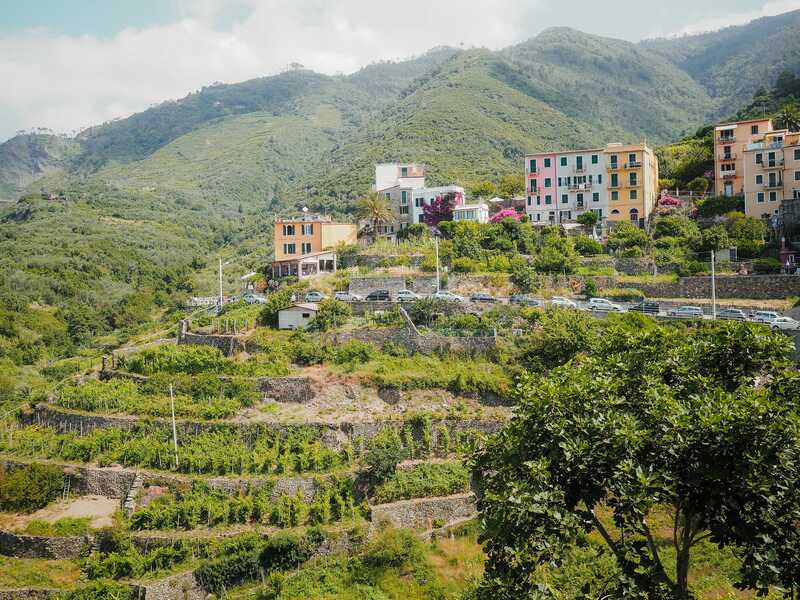 You can pick up a Cinque Terre card at any train station (be prepared to stand in line), which allows you to use the train non-stop for your stay and to use the paid hiking trails when the trails are open. We stayed at Cinque Terre Gateway in La Spezia, just a two minute walk from the station. Cinque Terre Gateway is owned and operated by Michele, the single most hospitable person I’ve ever met. We forgot to notify Michele of our early arrival, but he quickly accommodated our bags, gave us coffee, and gave us a great set of tips for traveling the Cinque Terre region. On top of that, his hotel is absolutely stunning — everything is newly renovated with modern finishes in every corner. To finish off our experience at Cinque Terre Gateway, the hotel room cost about 150€ a night — far less than anything you’ll find in one of the five towns and, considering the modern finishes in the rooms, absolutely worthy of a few nights stay. I haven’t talked about any hotels we visited to this point, but Michele’s Cinque Terre Gateway was absolutely incredible. 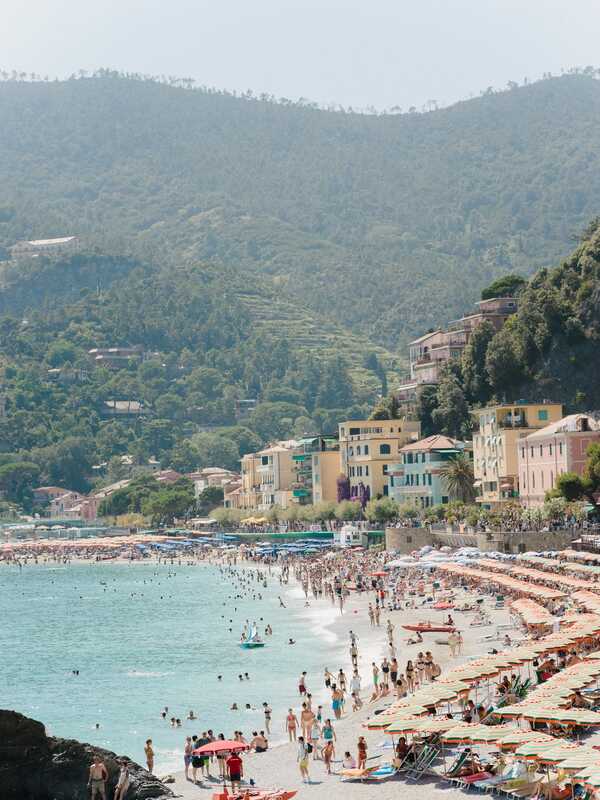 As Michele pointed out to us, the train stations in each of the Cinque Terre towns are full of pickpockets. We actually saw one in action. 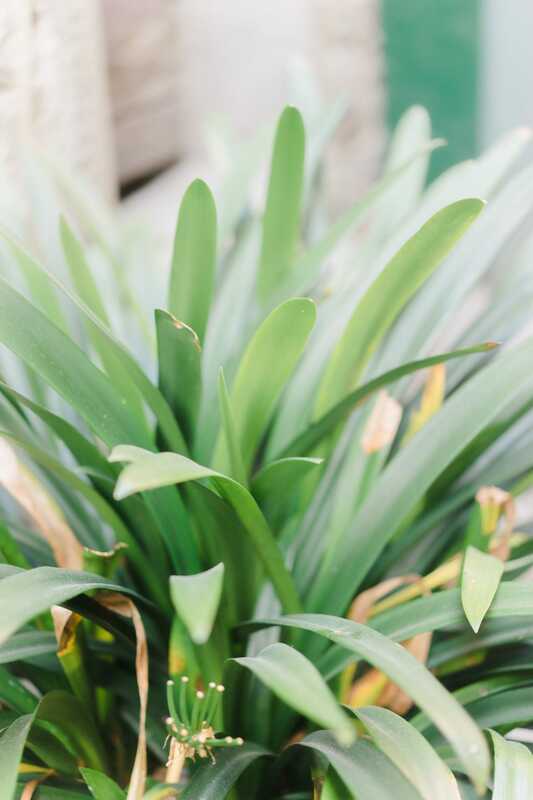 With all the crowds, it’s easy to be budged by anyone. If you get within close quarters, be aware of individuals sticking their hands in your pockets. 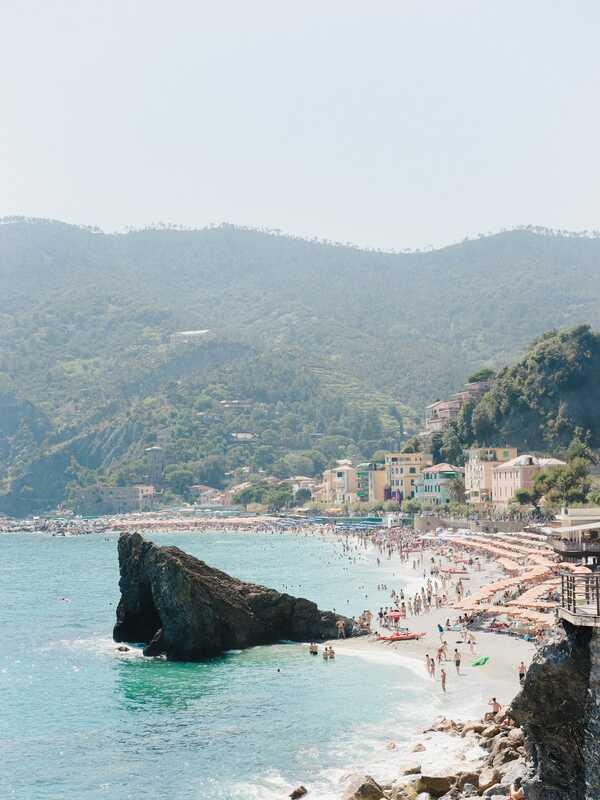 We spent our first week in Europe running between cities, so the first thing we did was hop on the train from La Spezia to the northernmost town of Monterosso al Mare.1 The northernmost town of Monterosso al Mare has become reminiscent of a beach resort. Long, stony beaches wrap around the town with touristy beach umbrellas marking the best beaches to visit. There are free and paid beaches in Monterosso, so considering the amount of crowds we battled for the week prior, we chose to pay for an umbrella. This was a great choice, as I could sit in the scorching hot Italian sun and burn my brilliantly white Canadian skin in relative peace. Ferries travel between the towns and we recommend taking a ferry at some point during your stay. The ferry gets you out onto the water, but most importantly, it gives you that wonderful sea view of the Cinque Terre perched on the cliffs. It’s truly one of the most amazing views I’ve ever seen. We took a ferry from Monterosso to Vernazza after an afternoon of sitting on the beach. Vernazza is probably the prettiest town in the Cinque Terre and was packed with people swimming in the dock and eating at sea-view restaurants. We started in Corniglia for our second day in the Cinque Terre. 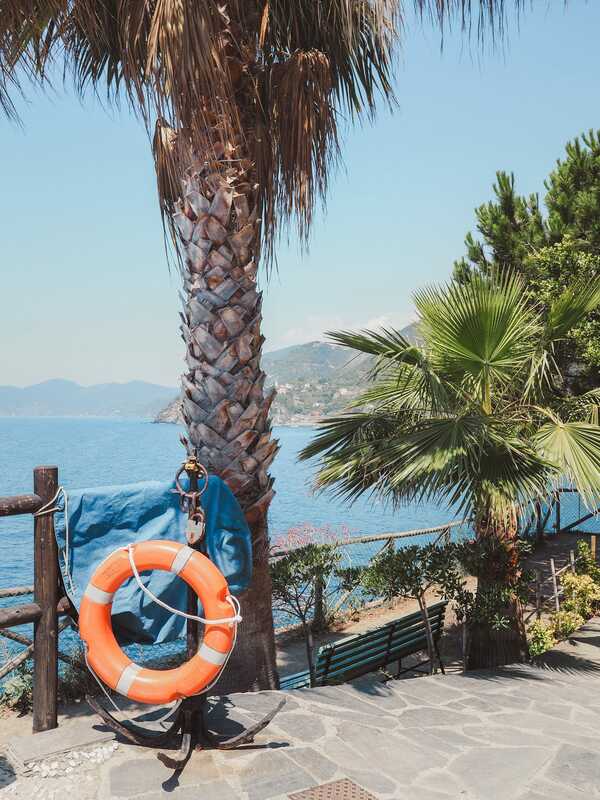 Corniglia is the only town in the Cinque Terre that doesn’t have water access — you have to take a train to Corniglia and then climb 365 steps to get to the town itself. Despite the climb, Corniglia was probably my favourite of the five towns — the town gives uninterrupted views of the Mediterranean and helps you realize the vastness of the Cinque Terre region as a whole. We climbed back down the 365 steps and took a train to Manarola, the second southernmost town in the Cinque Terre. Manarola is beautiful, with a nice watering hole at its base with many great chances to swim and cool off. Most importantly, Manarola has a nice cliff-winding hiking path that gives absolutely perfect views of the entire town resting on the cliff. Although it was scorching hot, we couldn’t have asked for a better afternoon of visiting — and viewing — the town of Manarola. Lastly, the town of Riomaggiore is generally the first stop for most tourists and you can tell local business owners have figured this out. Riomaggiore is filled with great restaurants, the best of which is the only restaurant located in the dock. We planned on dining there, but it was booked hours in advance. Be sure to make a reservation at any higher-end restaurant in Riomaggiore, or else you may find issues eating on short notice. Via dell’Amore is a hiking trail and runs between Riomaggiore and Manarola. It offers the best Mediterranean views in the region and is carved into the cliffs for lovers of a bygone era. Cinque Terre is a casualty of the internet. The region was considered Italy’s best kept secret, a place for savvy tourists to visit without all the crowds and hullabaloo of bigger tourist destinations. 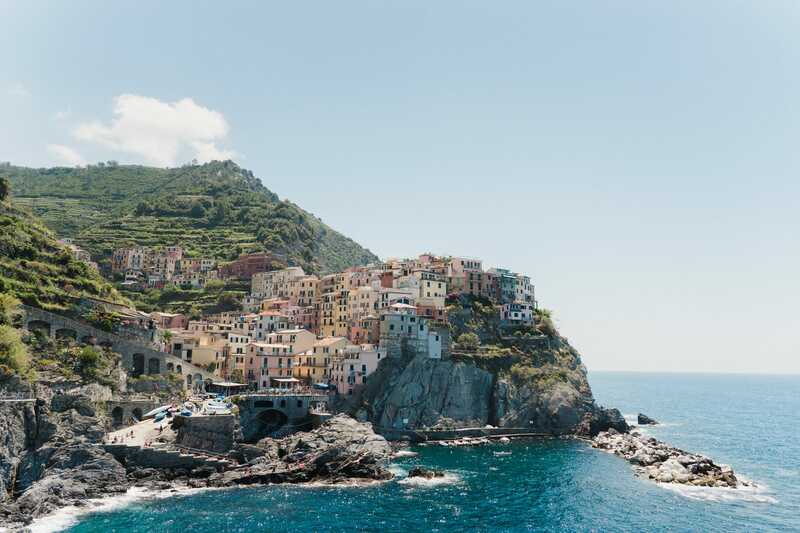 The advent of the internet exposed the Cinque Terre’s natural beauty, bringing with it throngs of tourists who — unknowingly — are slowly destroying the beauty of the region. The Cinque Terre was never designed to handle thousands of tourists each day. Each walking path is incredibly tight and frustratingly packed with Italian adventurers, while each train station is too small to handle the thousands of tourists visiting each day. Trains are always late in the Cinque Terre — we constantly waited 15 minutes or more past the scheduled arrival time for a train. But more importantly, the natural landscape of the Cinque Terre has a hard time keeping up to the incredible amounts of tourists. The Cinque Terre has constant rockslide issues, often shutting down the hiking trails and, in extreme circumstances, shutting down villages entirely. 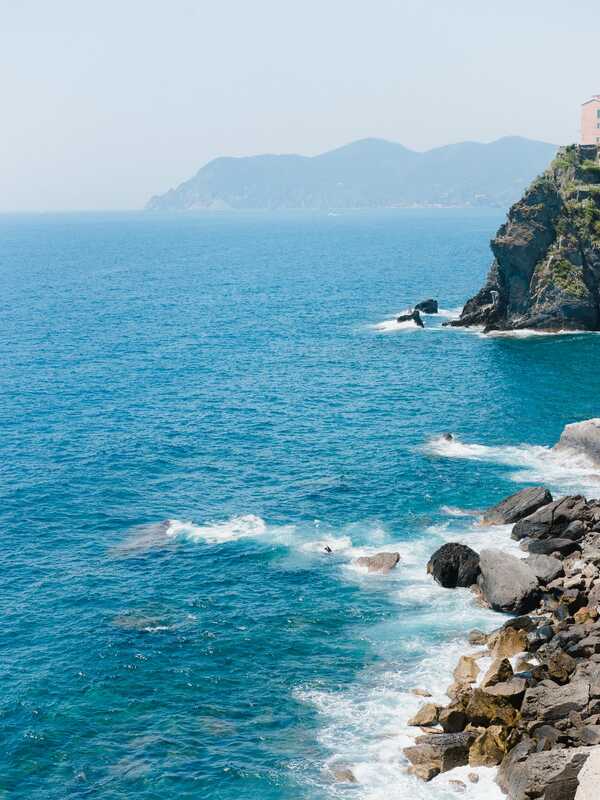 In 2011, both Vernazza and Monterosso were entirely washed away, with locals killed in the process. The region is clearly vulnerable, and the shear number of tourists continues to worsen the process. 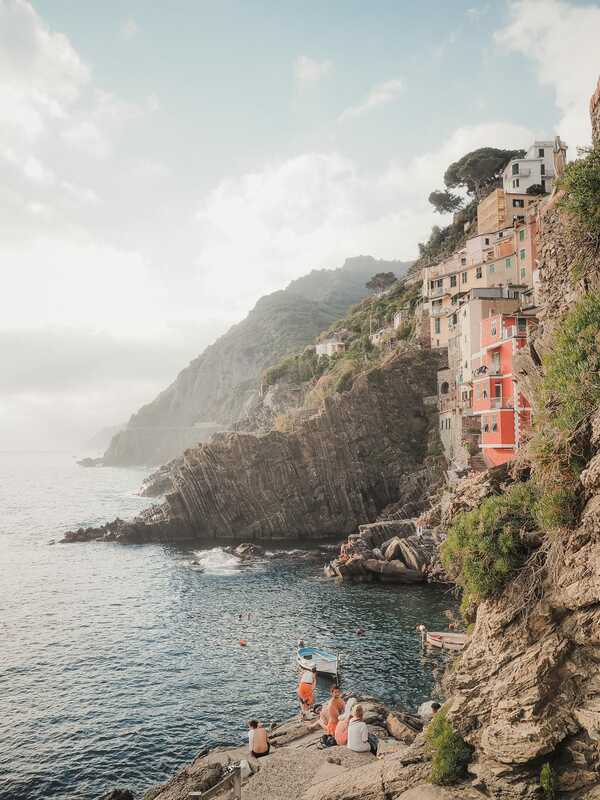 Even still, nestled inside Cinque Terre is one of the most pure forms of Italy one can find on any trip. Many shop owners don’t speak a word of English. Many businesses take cash only. Many locals still wander down to the market each day to get their bread. Despite the tourists, the Cinque Terre has found a way to stay within itself and close to its roots. This is a region any backpacker has to visit during a trip to Italy, and is worthy of at least two days to get a feeling for the wealth of history and beauty at your feet.